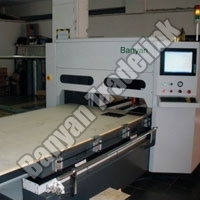 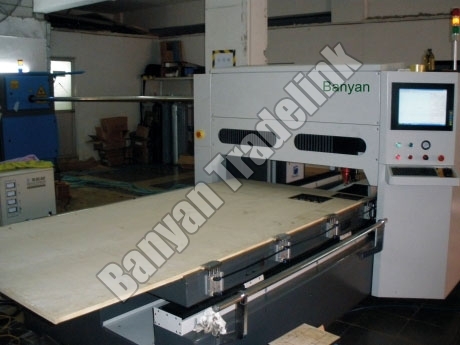 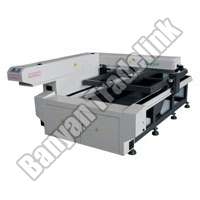 Laser Die Board Cutting Machines are used for printing, die cutting and in moulding industries. 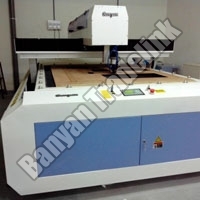 Our company is a prominent Importer, Supplier and Exporter of Laser Die Board Cutting Machine from Gujarat. 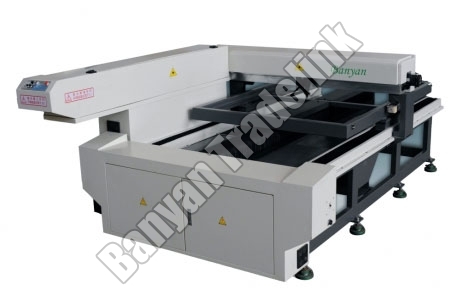 The offered Laser Die Board Cutting Machine has a long life-span 15000 hours and has special smoke ventilation that effectively removes smoke. 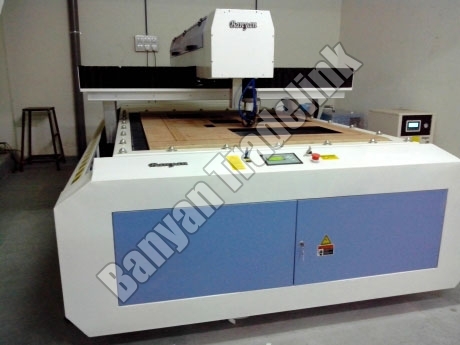 We offer Laser Die Board Cutting Machine (H-I), Laser Die Board Cutting Machine (S-I) and Laser Die Board Cutting Machine (S-III).